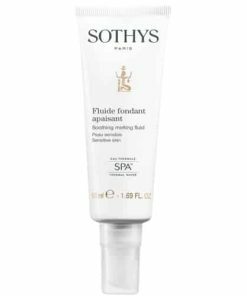 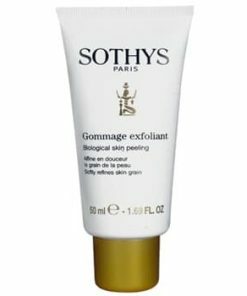 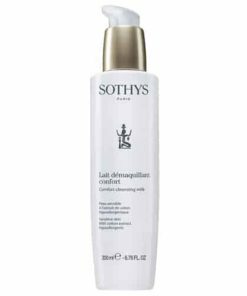 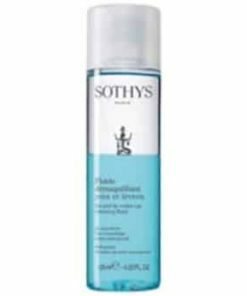 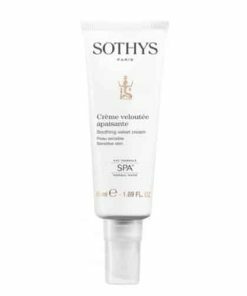 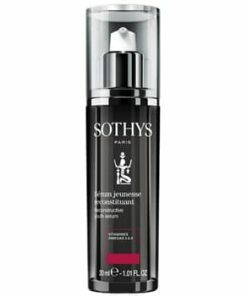 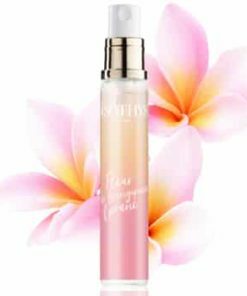 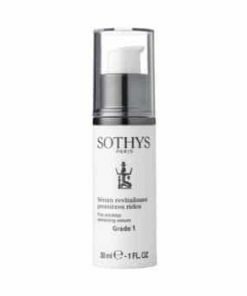 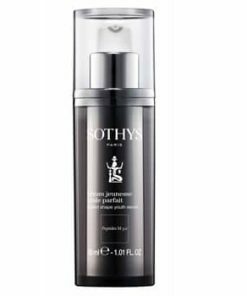 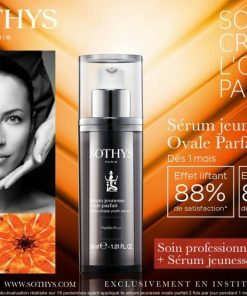 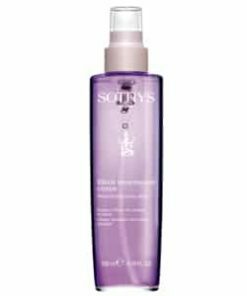 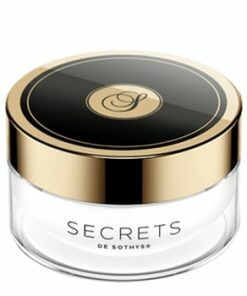 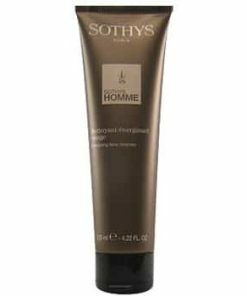 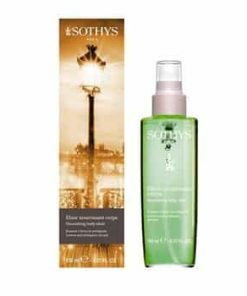 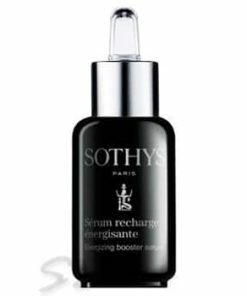 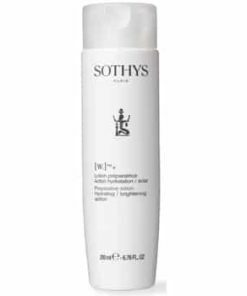 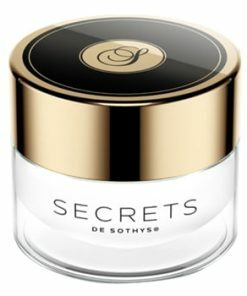 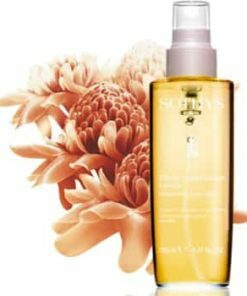 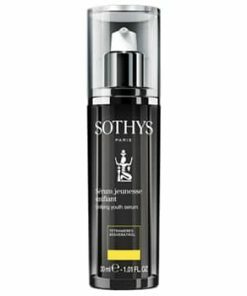 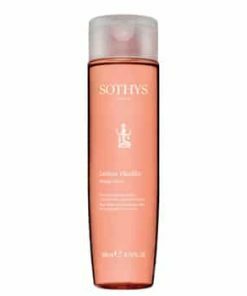 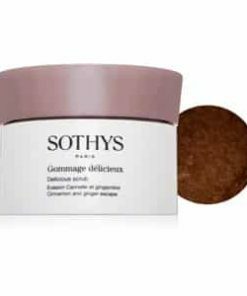 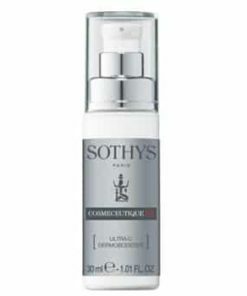 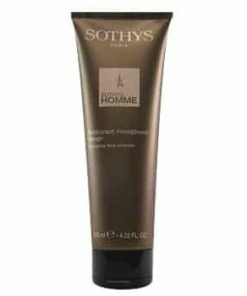 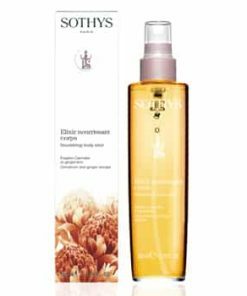 Sothys Multi-Action Eye Contour visibly improves the appearance of sagging mature skin with an advanced blend of plant-derived stem cells and active botanicals. 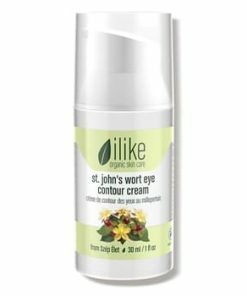 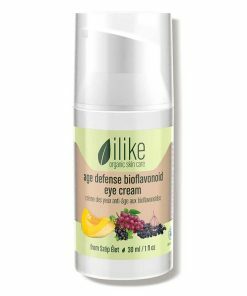 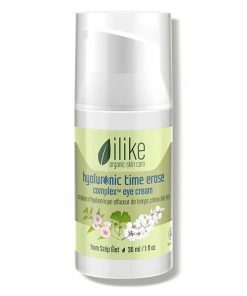 Flax, mountain flower and alfalfa extracts clear away dark circles and improve moisture levels while ash tree bark extract reduces puffiness. 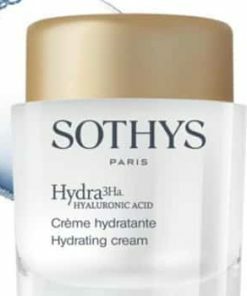 Hyaluronic acid plumps your skin with lightweight moisture to diminish crows feet and brighten the delicate skin around your eyes. 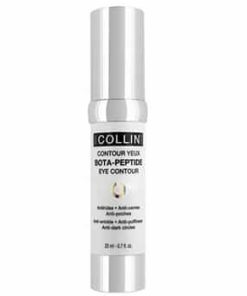 Get all-in-one, targeted care for your delicate eye area. 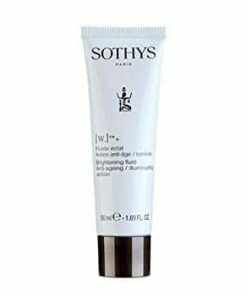 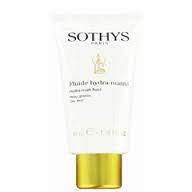 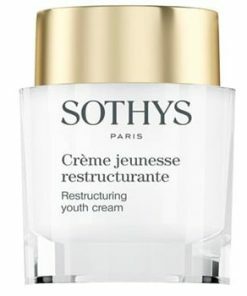 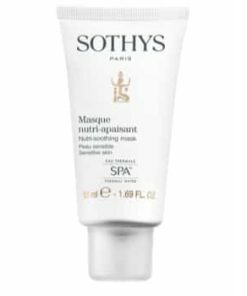 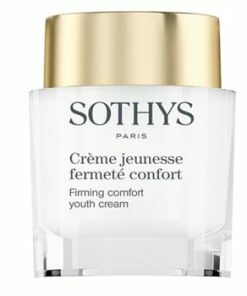 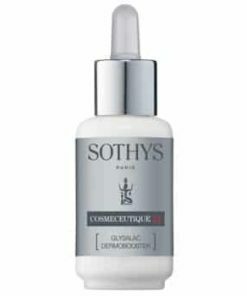 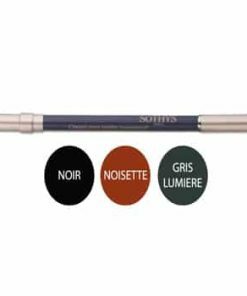 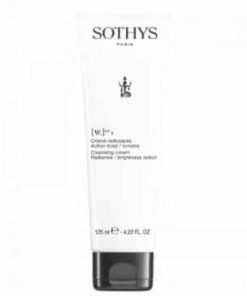 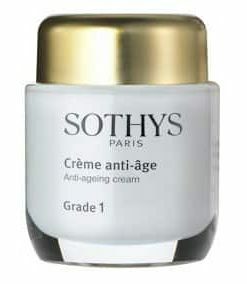 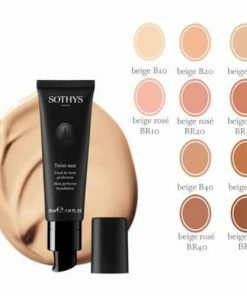 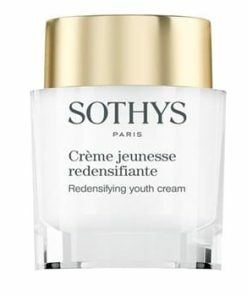 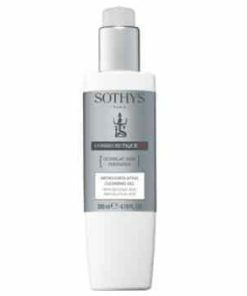 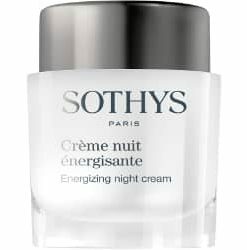 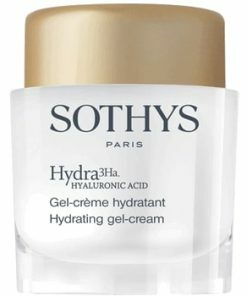 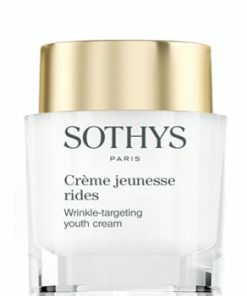 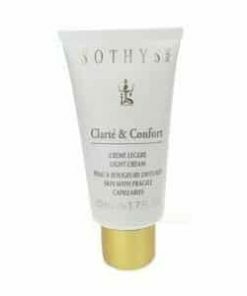 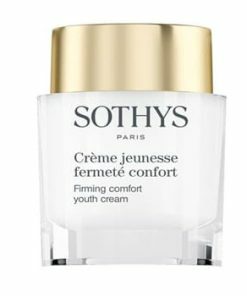 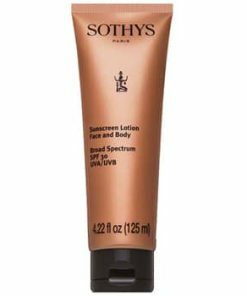 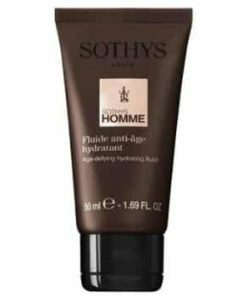 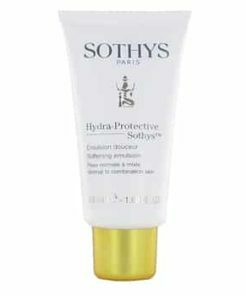 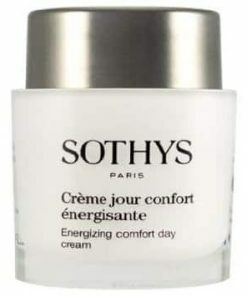 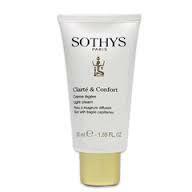 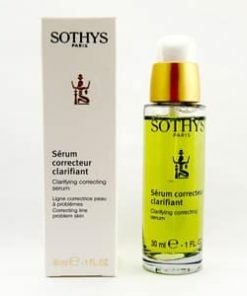 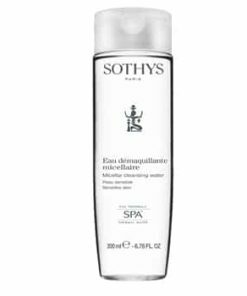 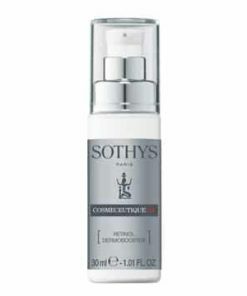 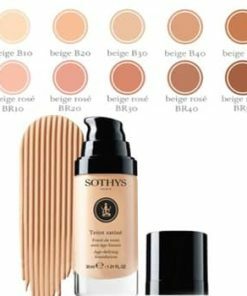 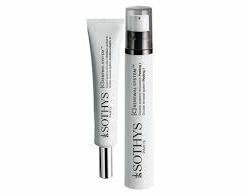 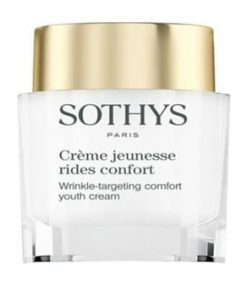 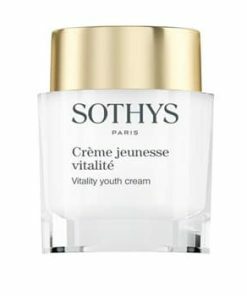 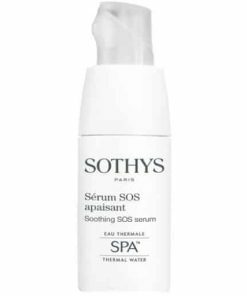 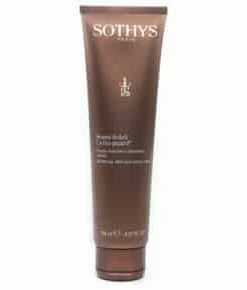 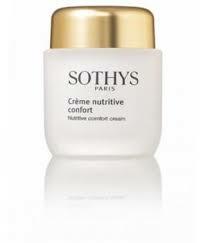 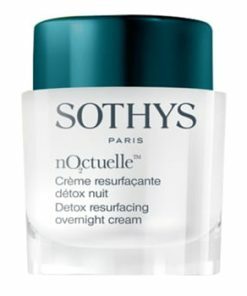 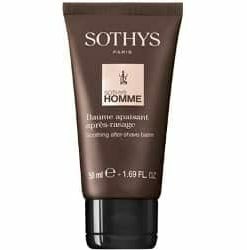 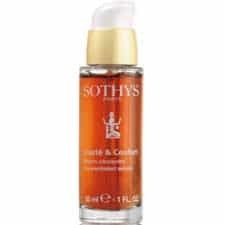 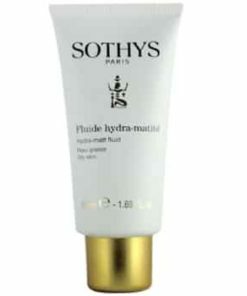 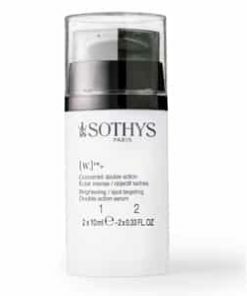 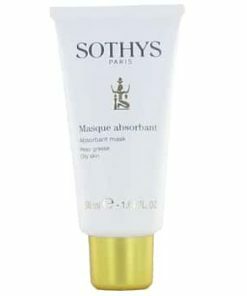 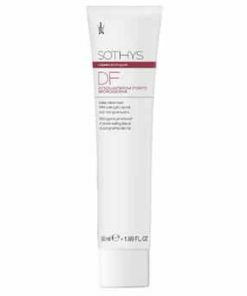 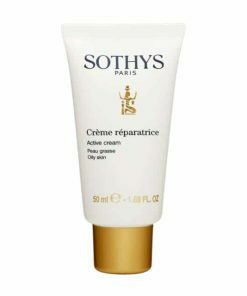 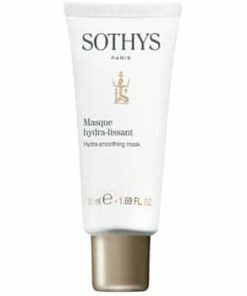 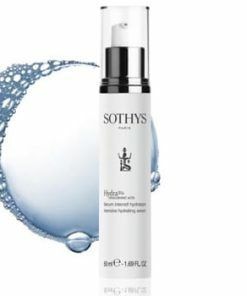 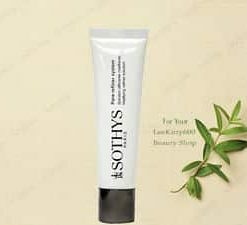 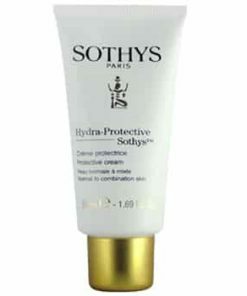 Sothys Multi-Action Eye Contour contains a select blend of active ingredients designed to take action against fine lines, crow’s feet, wrinkles, dark circles and under-eye bags for a revitalized, more youthful look. 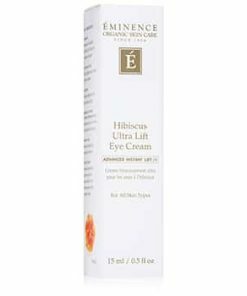 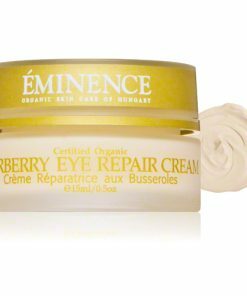 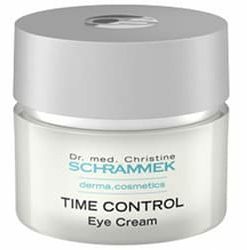 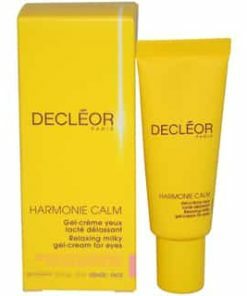 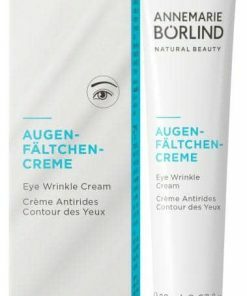 Fast-acting care to treat dark circles and bagginess. 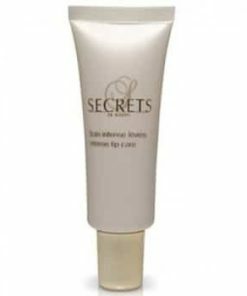 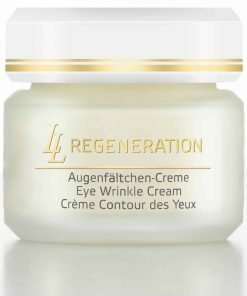 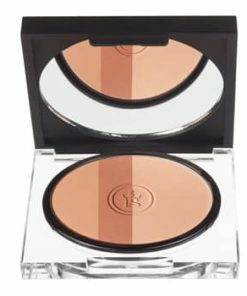 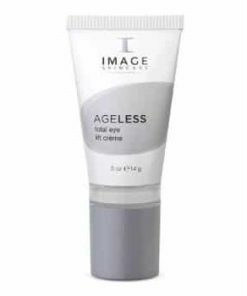 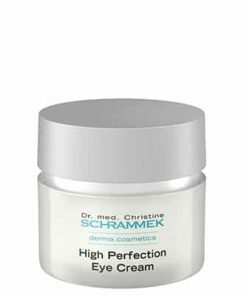 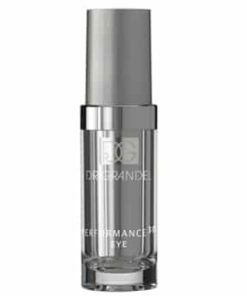 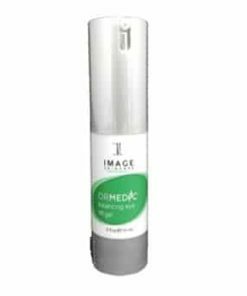 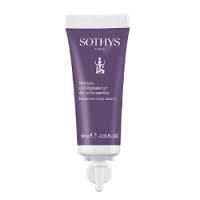 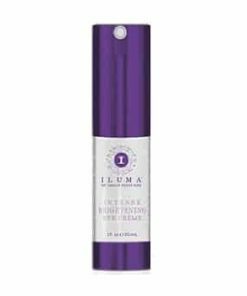 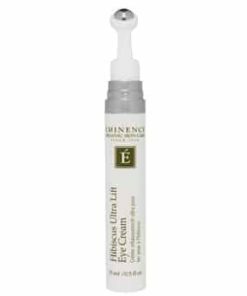 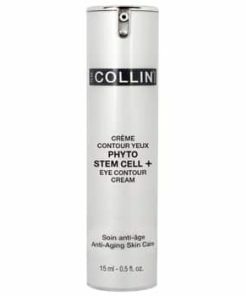 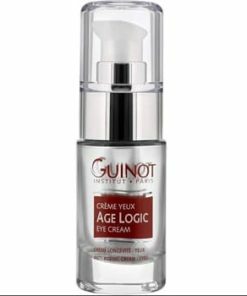 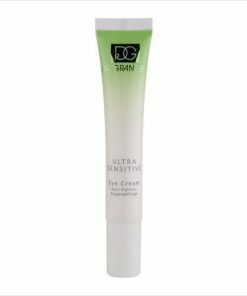 Visibly smoothes lines and wrinkles around the eye contour immediately and over the long-term. 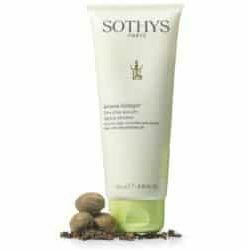 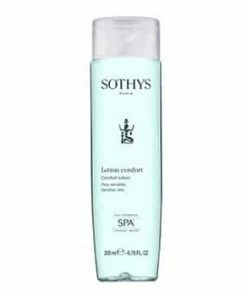 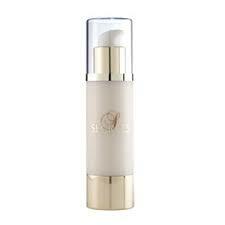 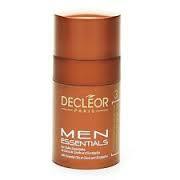 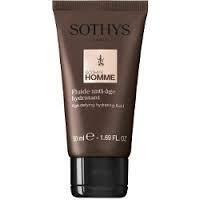 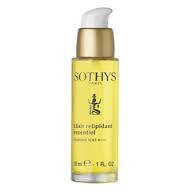 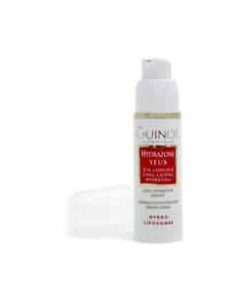 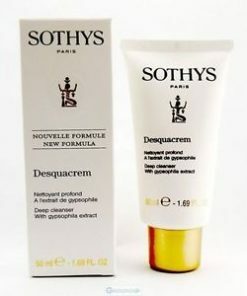 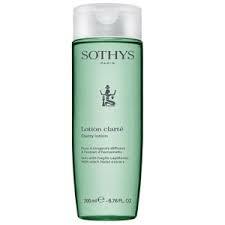 Restores moisture content and nourishes for enduring vitality. 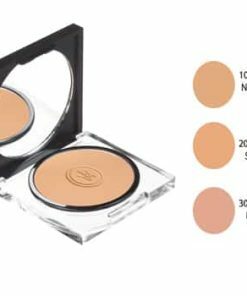 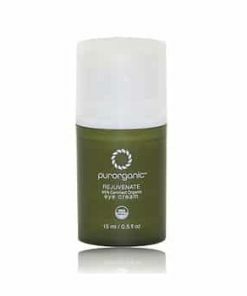 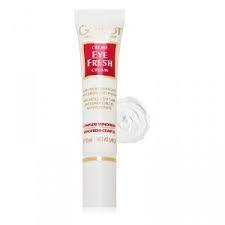 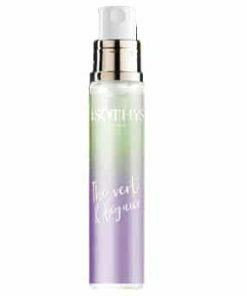 Protective formula defends the fragile eye area. 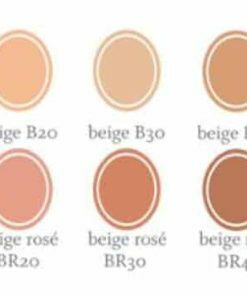 Use a.m. and p.m. 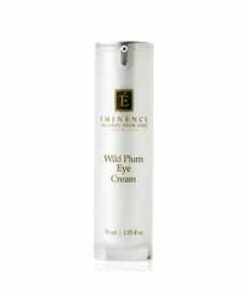 Carefully massage half of a pump from the inner corner of eye towards the temple and between eyebrows.